This is the Spanish edition of The Ghostway, published by Júcar in Madrid. The text was translated into Spanish by Magdalena Durán. The cover was designed by Juan Cueto and Silverio Cañada with the cover illustration by Jorge Argüelles. 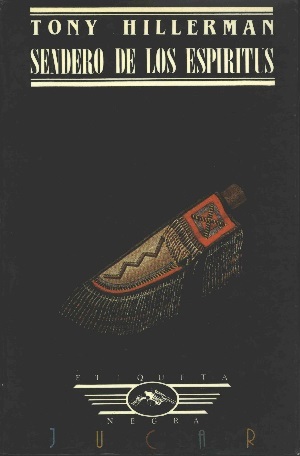 Format: Paperback, 19.7 x 13 cm.